All items will be shipped out within 24 hours after payment has been verified. 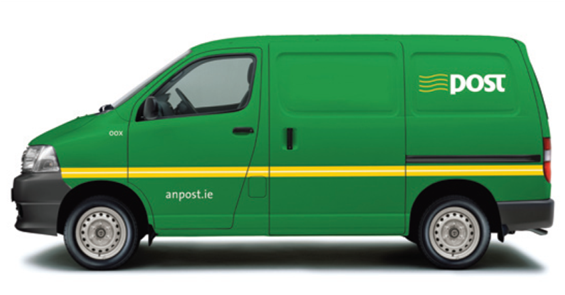 Unless otherwise agreed all items will be shipped via Registered Post (Irish AnPost). All orders placed on weekends and Bank Holidays will be shipped out in 72 hours. We offer fixed rate of €6.60 for shipping witihn and Republic of Ireland and outside ROI we offer €9:50 fixed rate.